Home › Uncategorized › Spring in Ukraine!`? It is spring now, says my Ukrainian friend, but hey, it is still minus 7 C outside. Yes I know he answer, but according our calendar, SPRING starts first of March. 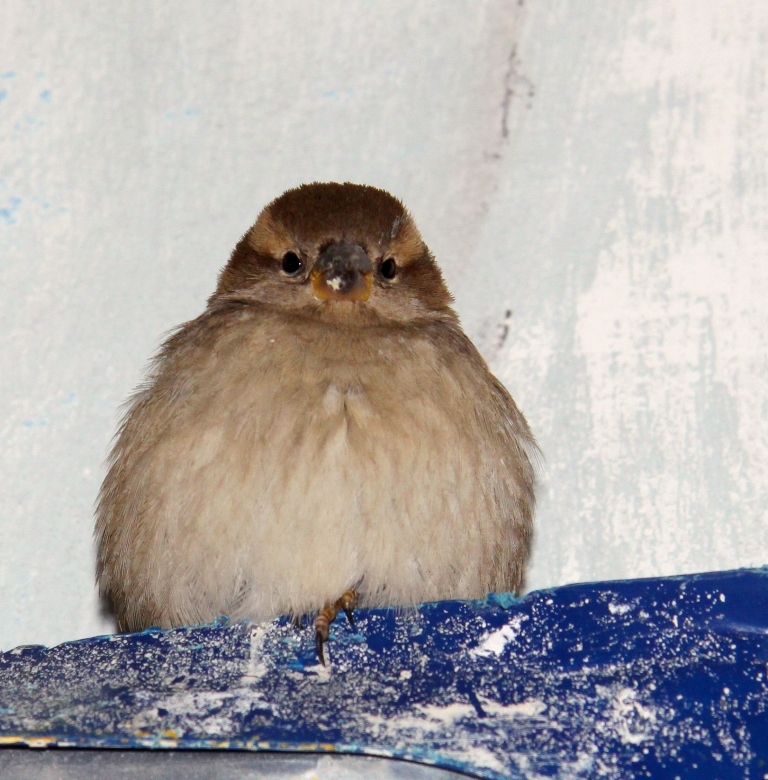 This little bird visited our house. Maybe he came to tell that Spring is coming.